I know it's gay but.. 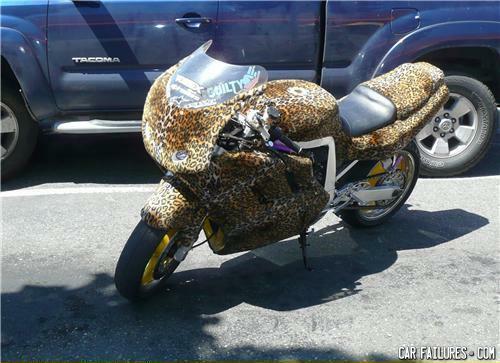 It's a motorcycle. So. Bi? Does anyone else think it looks like a bee?